Keppel DC REIT’s first-quarter results were in line with expectations, but its valuations are “unexciting,” OCBC said in a note on Tuesday. It noted that gross revenue for the quarter was up 17.9 percent on-year at S$38.0 million, largely on a full-quarter contribution from Keppel DC Dublin 2 and Keppel DC Singapore 3. 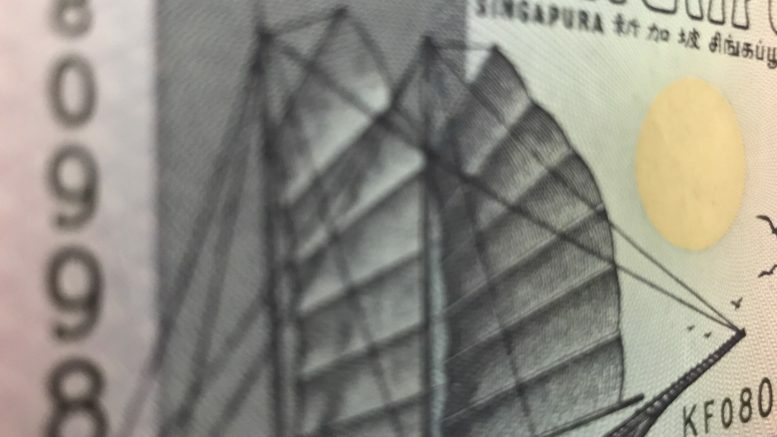 That was 25.0 percent of OCBC’s full-year forecast, while the dividend per unit of 1.80 Singapore cents was 23.7 percent of the full-year forecast, the note said. “Operationally, KDCREIT’s portfolio remains defensive, with a long portfolio WALE of 9.6 years (by leased area),” it said. “Management has also hedged its forecasted foreign-sourced distributions till the first half of 2019, while 80 percent of its borrowings are on fixed rate/hedged.” WALE stands for weighted average lease expiry. But OCBC added that there were dilution risks in the near future as the REIT has an estimated debt headroom of around S$80.2 million before reaching an aggregate leverage ratio of 40 percent and an end-2018 assets under management target of S$2 billion, which compared with a portfolio size of around S$1.66 billion at end-March. The bank noted that management has previously undertaken an equity fund-raising exercise to bring down its gearing ratio. OCBC tweaked its fair value to S$1.50 from S$1.51, keeping a Hold call. “Although we remain constructive on KDCREIT’s long-term outlook, we do not find current valuations appealing, with 2018 distribution yield of 5.3 percent and price-to-book ratio of 1.5 times,” it said. The unit ended down 3.42 percent at S$1.41 on Tuesday.